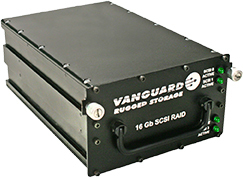 Vanguard SSD Products include the entire range of State of the Art NAND Flash Technology from industry leaders like Samsung and Western Digital / SanDisk including the newest Vertical NAND technologies available. 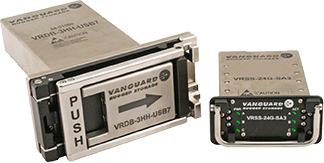 A USB3 desktop docking bay is available for SATA Drives. This makes it easy to connect drives removed from embedded sytems to any computer with a USB port. Moving data for analysis is easy and convenient. 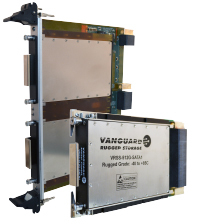 1) Maximum Rates for Sequential, Unformatted Data, for Commercial Temp Drives. Test values measured using Iometer (Iometer.org). Formatted data rates will be lower. Random data rates will be lower. 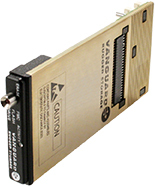 Data Rates for Industrial Temp drives (-40 to +85 C will be lower).